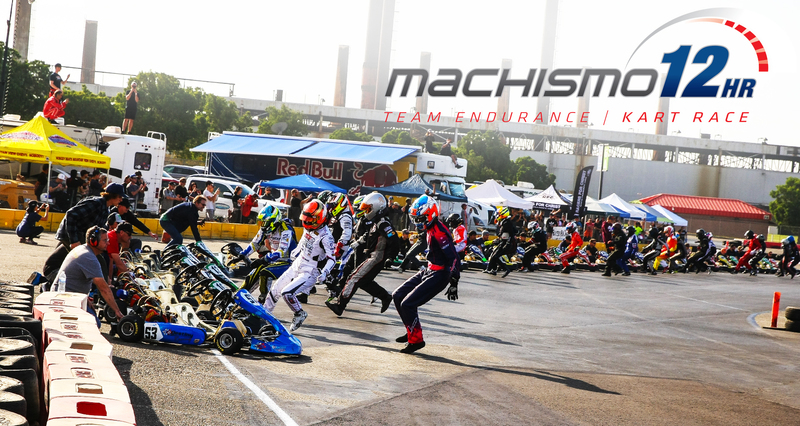 From pinnacle level competitive karting and arrive and drive racing to karting schools and corporate entertainment, CalSpeed is Southern California’s premier outdoor karting center. 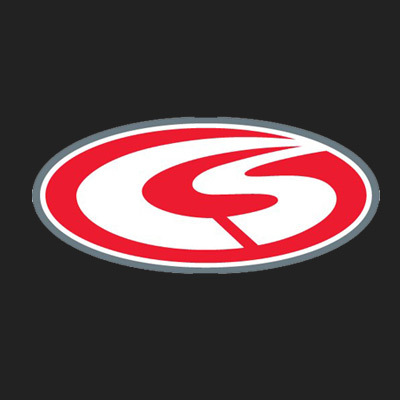 Driven by a passion for racing and a commitment to excellence, CalSpeed’s team of racing experts take great pride in customer satisfaction as well as industry recognition. 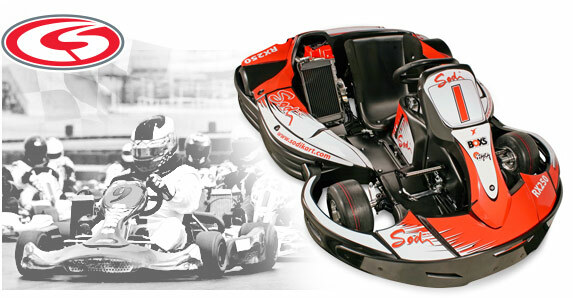 CalSpeed Karting Center is located on the grounds of the world famous Auto Club Speedway – Los Angeles’ home to the NASCAR Sprint Cup and IndyCar Racing Series. The CalSpeed race track is situated just outside the high banks of turn 4 and features a world class multi-configuration (up to 15 turns) 3/4 mile purpose-built kart racing circuit. 30 January, 2015 - The first ever Sprint Series race will go down in history as not only the beginning of a new era Read More..
28 January, 2015 - The ingredients needed to produce a great race are actually pretty simple. Drama, excitement and a feel good winner will Read More..